Have you ever wondered why a student in your class gets extra time for an exam? What are the best ways to help a student in your class that is struggling with a mental health issue? Did you know that >90% of communication is nonverbal? What goes on in Special Collections in the library and how could you possibly use it in class? 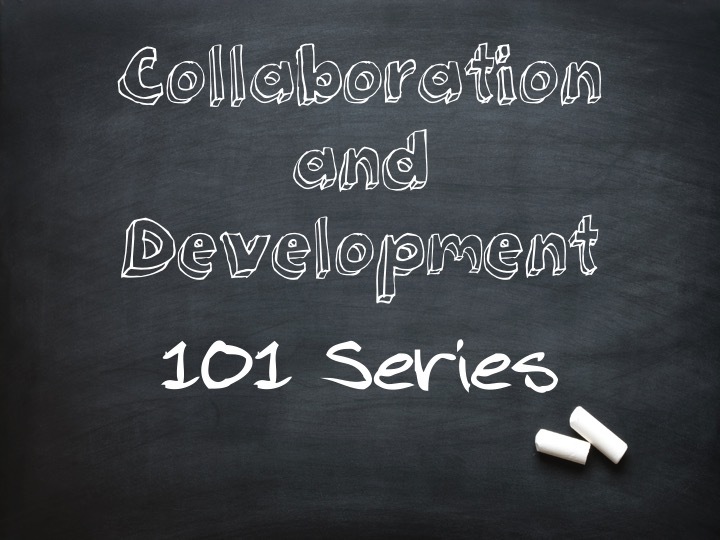 Starting this spring the Center for Collaboration and Development (The Center) will be presenting a series of 101 lectures for faculty and staff. These 101 sessions will teach faculty and staff about the excellent resources we have at USM and how to use them, they will focus on best practices in pedagogy, explore innovative teaching techniques, and support faculty and staff as they work on ways to best help our USM students.